Across the EU there are divergent policies on people who use or have used drugs and alcohol. In terms of increasing employability and employment opportunities for this group, practice and approaches vary greatly. The European Action for Employment in Recovery (EAER) partnership reflects the divergence across Europe as a whole. 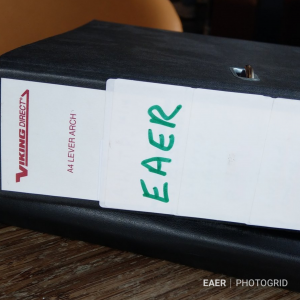 EAER is a collaborative project of four partner organisations working effectively to increase the employability prospects of people who have or who have had problems with drugs and alcohol. – To deliver positive and long lasting effects on people participating in the programme through increased knowledge, skills, and motivation to improve services. The concept is to work together to increase capacity to deliver employability work with people who have a history of drug and alcohol problems in each of the partner countries – enhancing the provision of employability interventions within front-line drug and alcohol services.